The order is outside of your return window. Quick reminder: your return window starts at the order purchase date. The order falls under an empty rule. Empty rules prevent customers falling under that rule from being able to return their items. You've created a rule with that contains multiple reasons or countries. The rules engine has an "AND" behavior, so all of your conditions are added together. A return requested for the reason "Damaged in Shipment" will not fall in your rule if it contains multiple conditions of return reasons (e.g. "Damaged in Shipment" AND "Defective Item") because the return does not contain the reason "Defective Item" (i.e. the conditions are not "Damaged in Shipment" OR "Defective Item"). 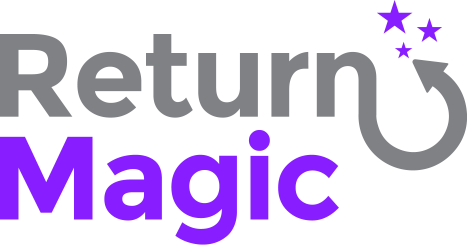 If this doesn't solve your issue, feel free to reach out to us at support@returnmagic.com with your store URL and order number.